CARFAX 1 owner and buyback guarantee... Gassss saverrrr!!! 24 MPG Hwy** All Wheel Drive! If you've been thirsting for just the right Santa Fe then stop your search right here. 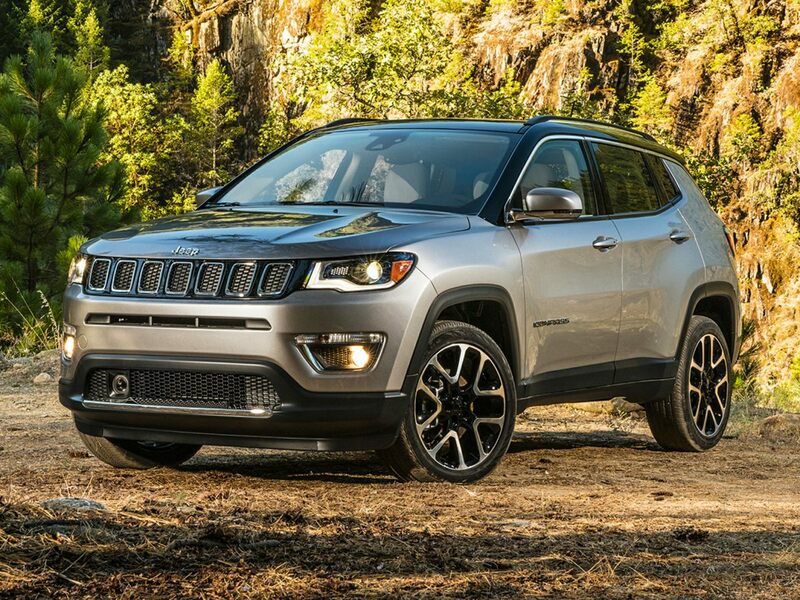 This is a super SUV that is guaranteed to keep on chugging along for years and years. You will not be disappointed when you see this SUV... New In Stock* Hold on to your seats! Safety equipment includes: ABS Traction control Curtain airbags Passenger Airbag...Other features include: Bluetooth Power locks Power windows Heated seats Auto... We Make it Easy! Find a great sale price on this 2016 Hyundai Santa Fe SE at Sunroad Automotive in San Diego California. This 2016 Hyundai Santa Fe is located at our Ford dealership in San Diego. So if you're looking for a great price on this 2016 Hyundai Santa Fe SE or just looking to get an auto loan for the vehicle you want... you've come to the right place! Sunroad Automotive.